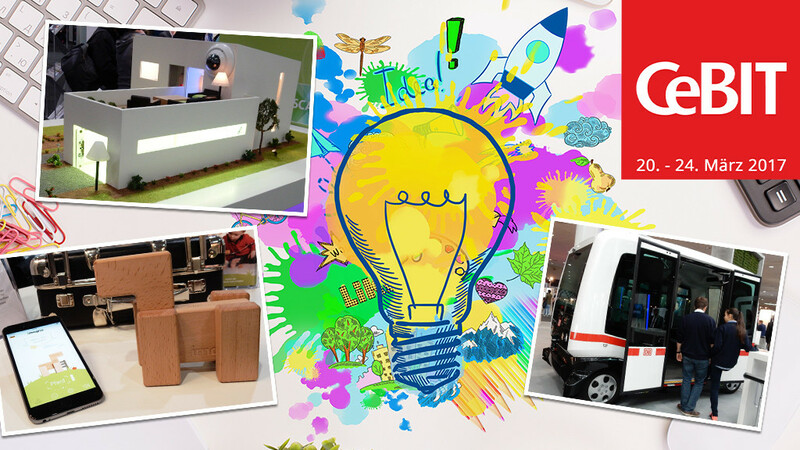 CeBIT: These start-ups want to start in 2017! Riesige stands, striking design, many local staff - large manufacturers such as AVM, Intel, ZTE & Co. have the budget for an elaborate presentation of their innovations. The picture of pompous stands stretches from hall to hall. But a part of the CeBIT (running until March 24) is dancing out of line. Scale11, suitable for Hall 11, is the area for start-ups: young entrepreneurs, who are looking for their place in the market with a clever idea, are represented here. Their stands are (still) small, as are the available budgets. But that can change very soon. COMPUTER BILD has discovered potential launchers on site and presents them! In Hanover there are many other highlights during the CeBIT as well as interesting start-ups. The most important was COMPUTER BILD in a gallery. In addition, there are separate focuses on the CeBIT topics Connected Car and WLAN hardware .